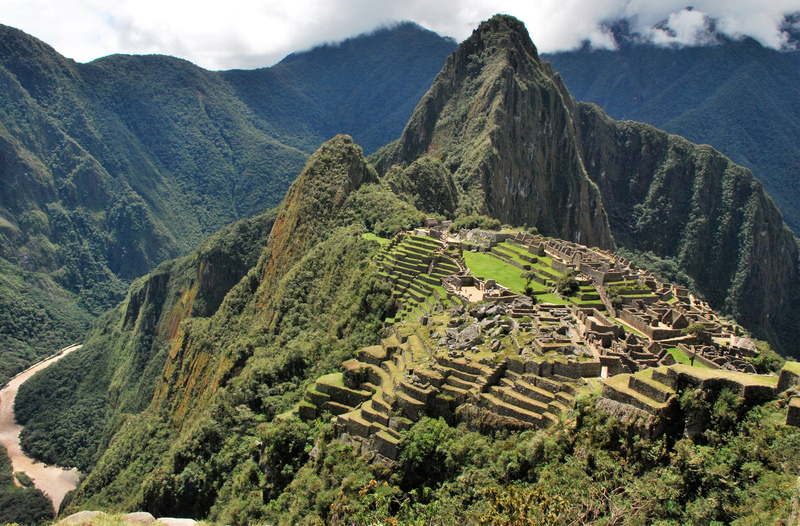 There is magic in the mountains of Peru, and no better place to set the tone for a New Year, and beyond. 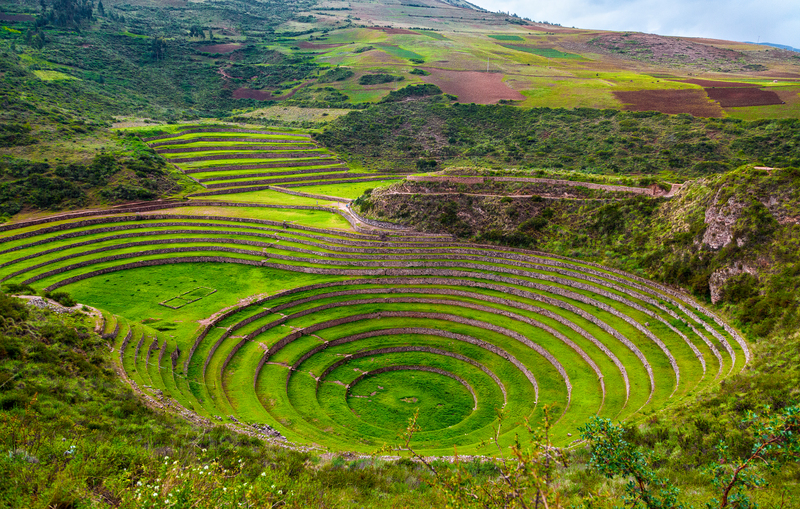 The trip will begin with 7 nights nestled in an oasis of native plants and fruit trees and nourished by a magnificent waterfall deep in the Sacred Valley. 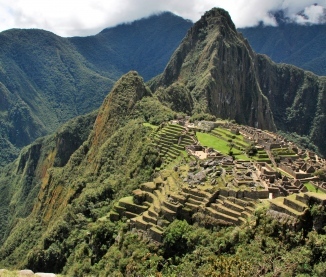 You will explore the near by ancient ruins, visit one of the 7 modern wonders of the world- Machu Picchu and soak up the vibrant city energy of Cusco. You will dine on delicious meals with locally-grown and lovingly prepared ingredients. This will be a journey, not just about the beauty of our surroundings, but more so about the beauty within Self. Time together will be geared around Sankalpa (san, "a connection with one's highest truth" / kalpa, "a vow"). Through practice we'll explore different ways to reconnect, and uncover our hearts highest intention. Unwind, dig deep, and soak in the magic! A non-refundable deposit of $500 is required to hold your space. Final Balance Policy: Final payment must be received by	... October 15, 2017 in order to be eligible for the early bird pricing and all payments are non-refundable. Cancellation Policy: In the event of cancellation your entire payment will be refunded less the $500 deposit if the cancellation is made before October 15, 2017. Payments are non-refundable after this date. Travel Insurance: We strongly recommend that you purchase travel insurance for your trip. There are many travel insurance companies to choose from but Travelex and World Nomads are two reputable organizations for worldwide travel coverage. You will book your international flights into and out of Alejandro Velasco Astete International Airport International airport (Code: CUZ) to arrive on December 29th and depart on January 8th for the full program. 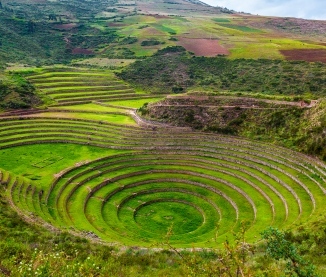 For those participating in the Sacred Valley retreat only you would arrive on December 29th and depart on January 5th.